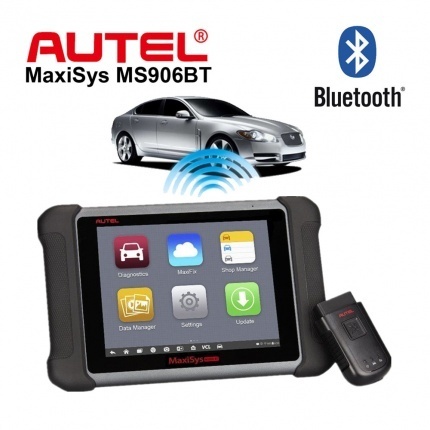 There are many OBD II (On-Board Diagnostic Level Two) scanning tools on the market today. With so many of them promising to deliver the best user experience, we decided to see whether the most popular models on the market actually live up to the expectations that the manufacturers set out for them. Below is a review of four of the top rated autel scanner that you can buy right now, with a short commentary of how they compare to each other. The MaxiSys? Diagnostic Platform is an evolutionary smart solution for specialized automotive diagnosis and ECU programming. 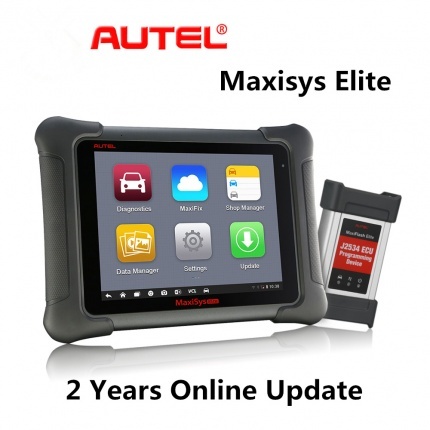 Designed with the DNA of Autel’s diagnostics family, the MaxiSys is built to offer many of the prestigious qualities of the MaxiDAS DS708 with extreme ease of use and powerful diagnostic performance. 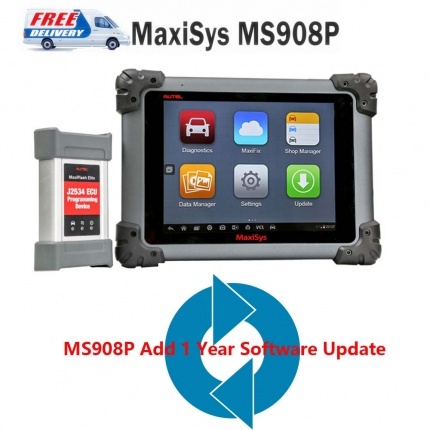 However the MaxiSys has evolved far beyond the original capabilities. 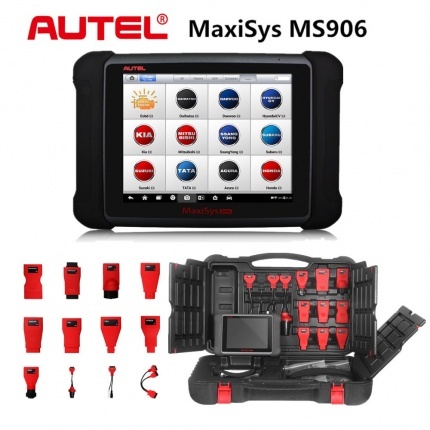 Utilizing an A9 quad-core 1.40GHz processor that offers 50% increase in speed versus competing products, a 9.7” LED screen with a resolution of 1,024 x 768 capacitive touch screen, the revolutionary multitask-capable Android Operating System, combined with the best possible coverage of OE-level diagnostics, the MaxiSys is the perfect diagnostic solution for shops and technicians who demand unrivalled smart technology and smart repairs.